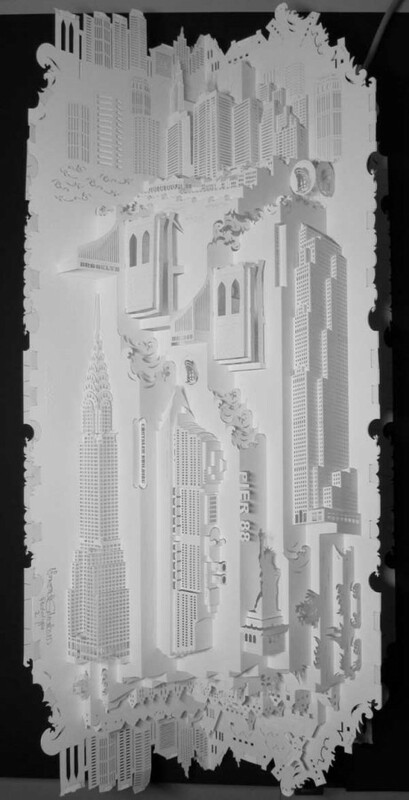 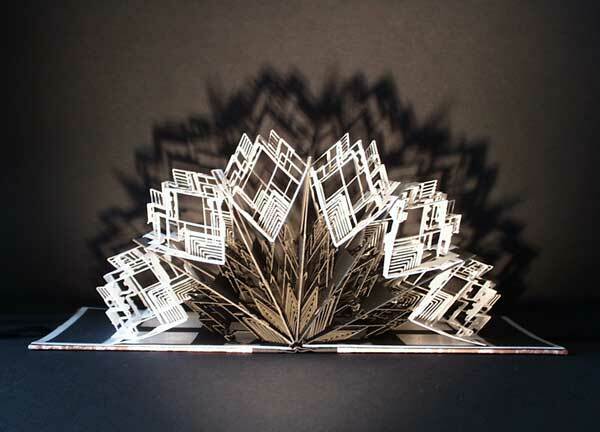 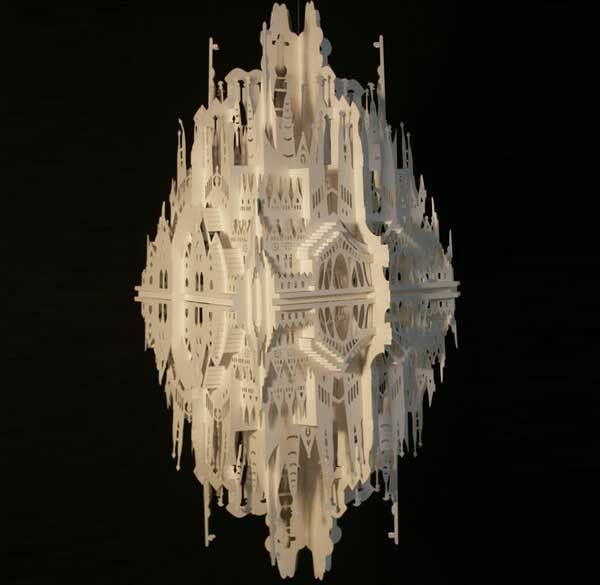 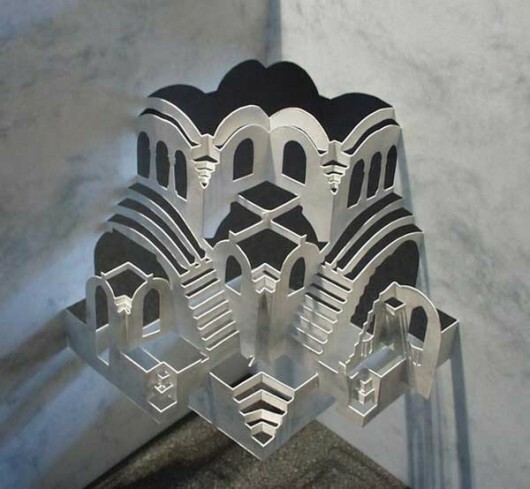 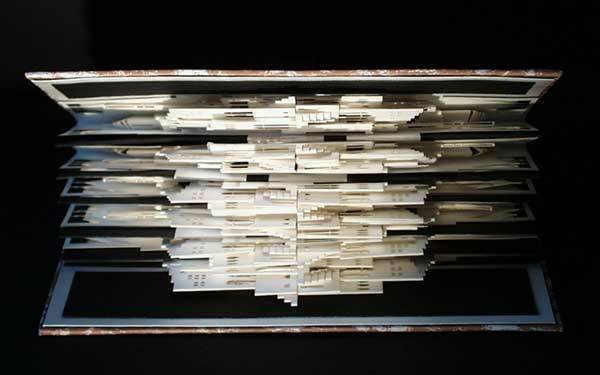 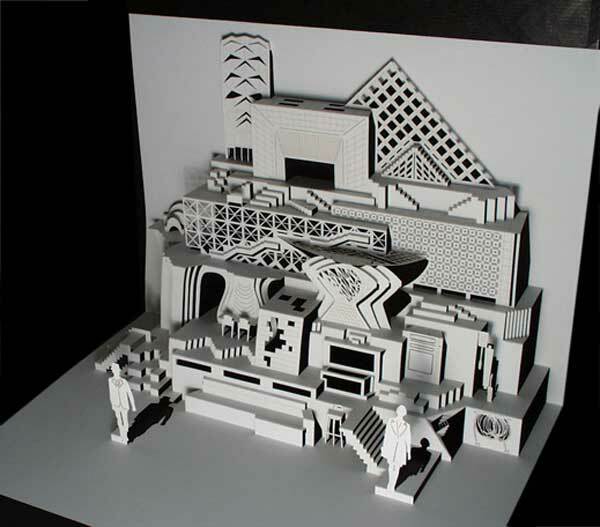 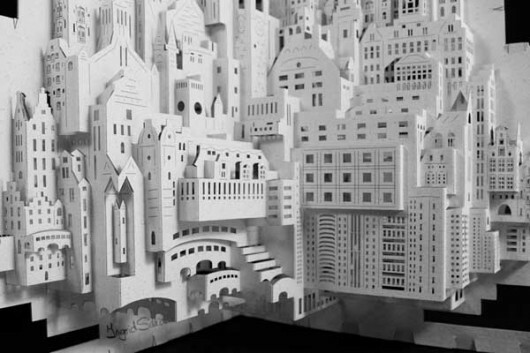 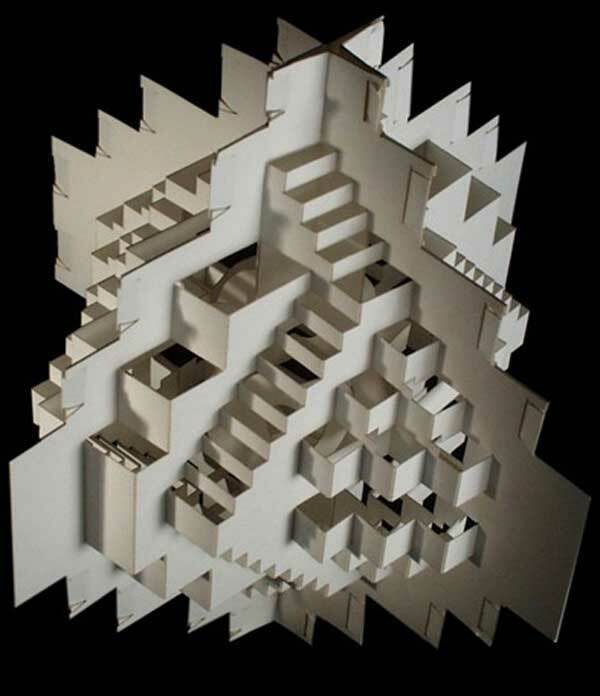 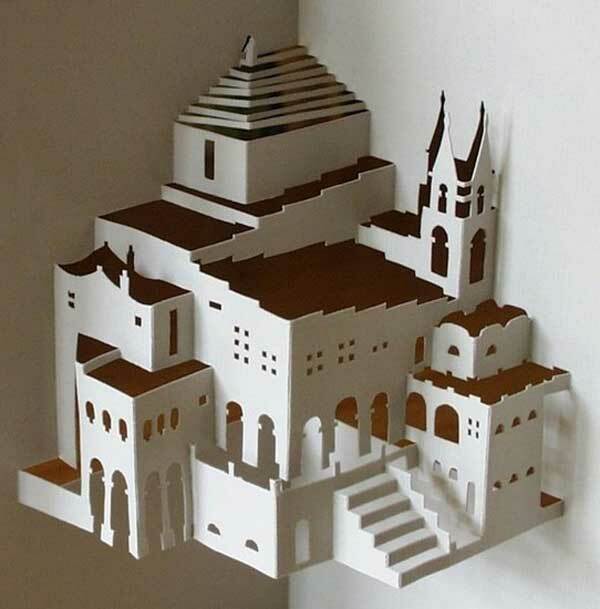 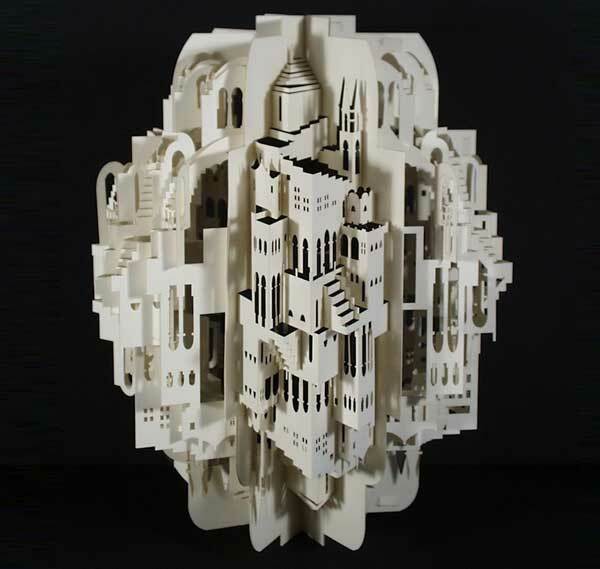 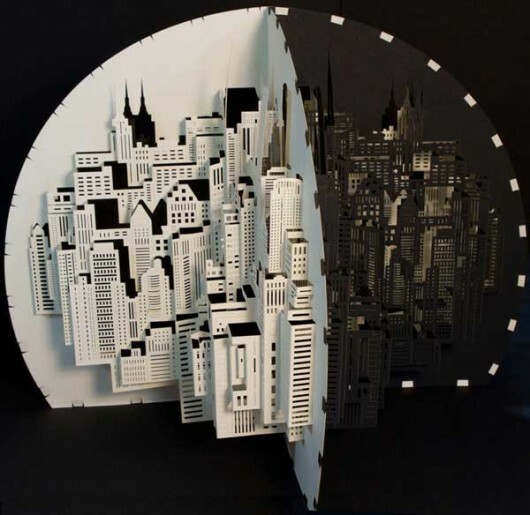 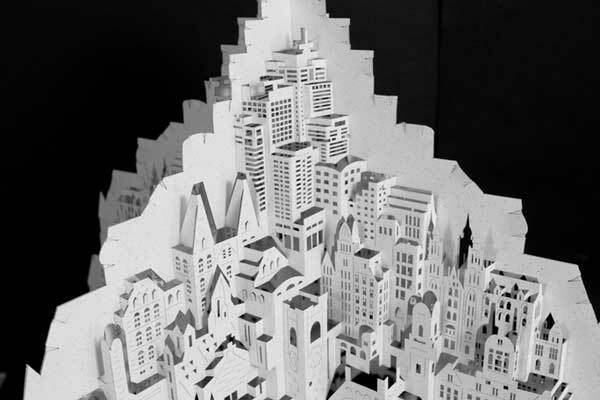 Paper Architecture by Ingrid Siliakus | Shelby White - The blog of artist, visual designer and entrepreneur Shelby White. 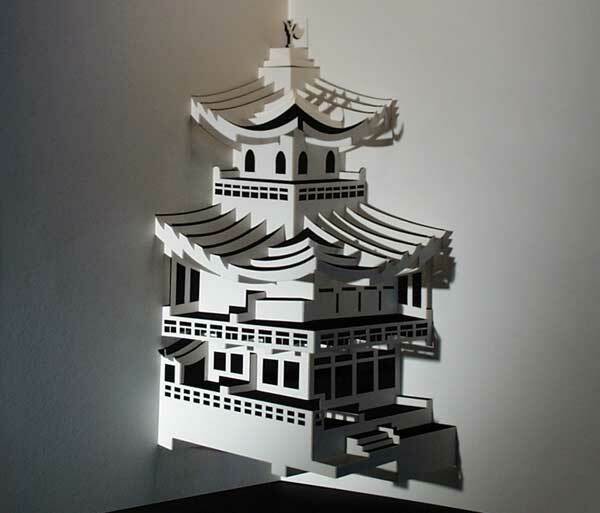 Working with paper forces me to be humble, since this medium has a character of its own that asks for cooperation. It is a challenge to find this cooperation with each separate paper brand I work with. 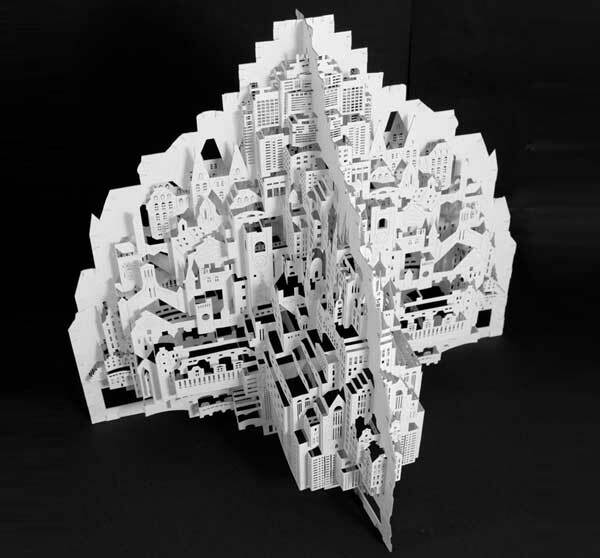 Working with paper the way I do, namely by means of cutting and folding creating paper sculptures, asks of me to work with meditative precision. Paper architecture does not bare haste, it is its enemy; one moment of loss of concentration, can lead to failure of a piece. 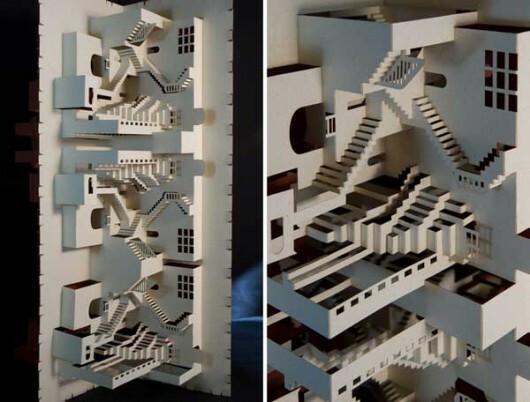 Fantastic, particularly love the Escher pieces. Wow, this makes me a very proud Dutchman!